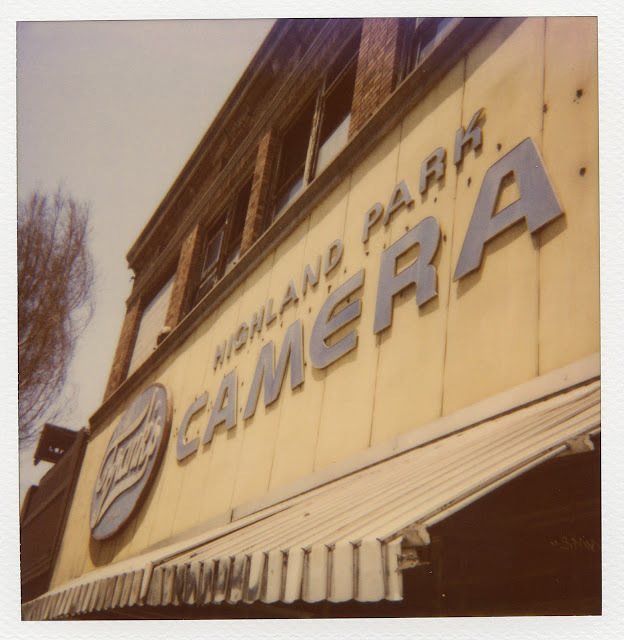 Click here to view Frank's Highland Park Camera on Etsy. 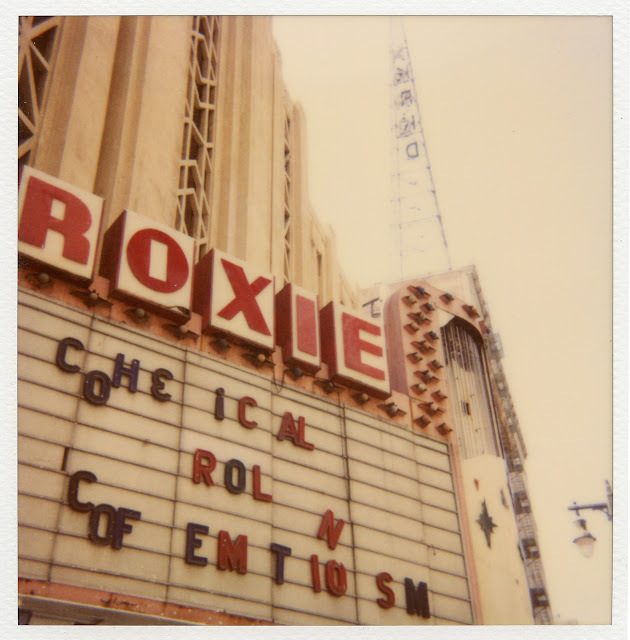 Click here to view the Roxie Theatre on Etsy. 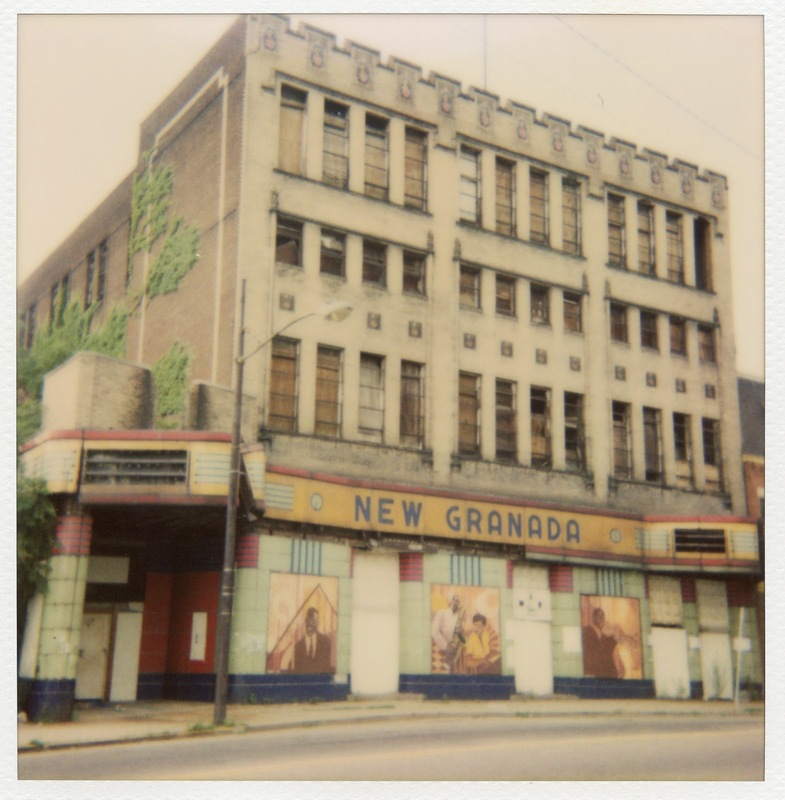 Click here to see the New Granada Theater on Etsy. Film photography + analog love. All content © Monika Seitz Vega, 2017. Content cannot be used or reproduced without consent.